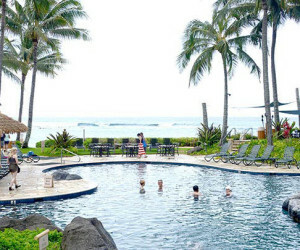 Looking for the best Hawaii timeshare resales? You’ve come the right place. These are our currently featured Hawaii timeshare resale listings. We hand pick the best of the best for you on Oahu, Maui, Kauai, Big Island Hawaii and Molokai. 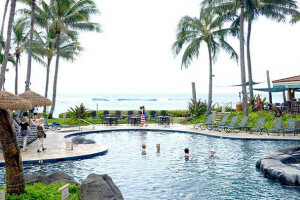 Check back often to see what’s new or sign up to be notified of new featured Hawaii timeshare resales listings at the bottom of this page. Sign up to be notified of new featured Hawaii timeshare resales! Any specific Hawaii timeshare resale properties you are looking for? Looking for a Hawaii timeshare resale property not in the list? Please let us know what you’re looking for and we’ll see what we can find!